Charis, Cana, Christa, Carmel, and Chloe MacKrell . . . Yes, they are really sisters. They were all born and raised in the Nashville area. Having grown up in a musical family, they all first learned how to play the piano, taught by their mother, Jan. When each reached proficiency in piano and music-reading skills, they each chose the violin as their next instrument. Cana and Chloe decided on viola as their third instrument, and Carmel chose cello. Over the last 12 years, you may have seen the MacKrell name at the top of the Tennessee Mid-State and All-State string competitions. You may also see them playing other instruments such as the harp, penny whistle, mandolin, guitar, or even the piano. They have shared the stage with performers such as David Archuleta, Charlie Daniels, Orla Fallon, Lee Greenwood, Vince Gill, Michael W. Smith, and the Nashville Symphony. They have played in music videos with Steve Green and David Phelps, and recently made an appearance on Chrisley Knows Best as yes, a string quartet. 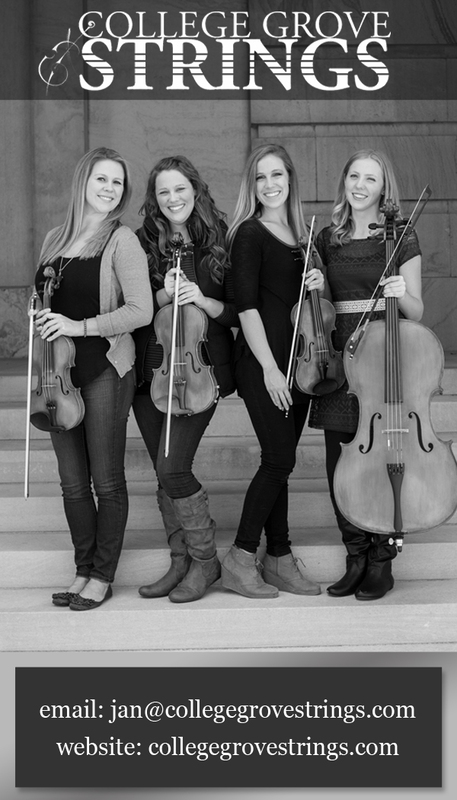 The MacKrell sisters, otherwise known as College Grove Strings, may look young, but they have performed multiple hundreds of weddings, parties, and other events. 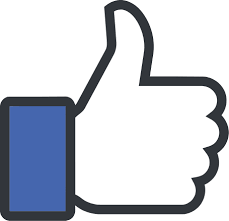 They bring to your event a cordial confidence without the attitude. You can be assured that your music will be professional—audibly, visually, and logistically. College Grove Strings most often plays as a string quartet, string trio, or in solo situations. Wedding music is their specialty. 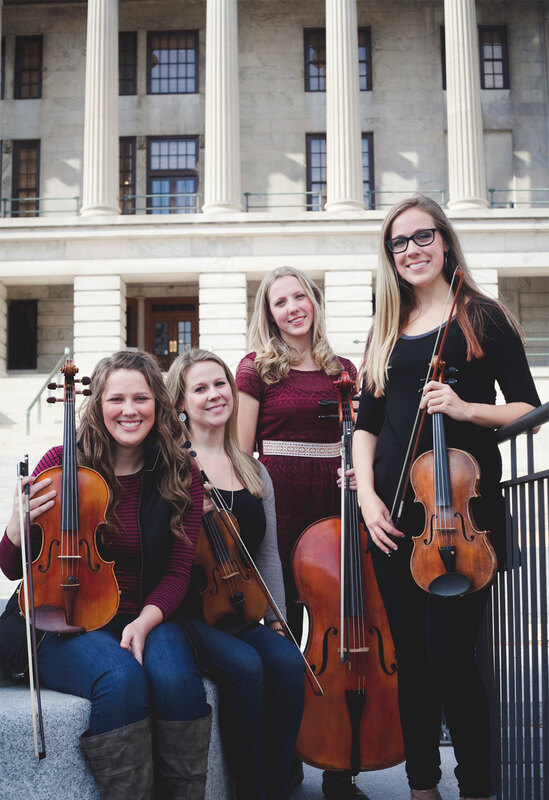 College Grove Strings plays for weddings, parties, and other types of events all over Middle Tennessee, including the cities of Nashville, Franklin, Brentwood, Murfreesboro, Smyrna, Columbia, Gallatin, Hendersonville, Lebanon, and Mt. Juliet as well as Kentucky and Alabama. Watch the MacKrell Sisters (a.k.a. College Grove Strings) perform with the World Outreach Church praise team backing up Charlie Daniels as he sings, “He’s Alive!” What an honor to have been part of that moment! God Bless You, Mr. Charlie!!! Also, check out the latest recording session/video that the MacKrell sisters did with R&B artist—R. Lum R.